It has been a rough couple of weeks for me therefore, I needed a little break from blogging. I've been dealing with college life, family issues, and just all these life things. It can get pretty overwhelming sometimes I'm the worst I can ever be to myself. 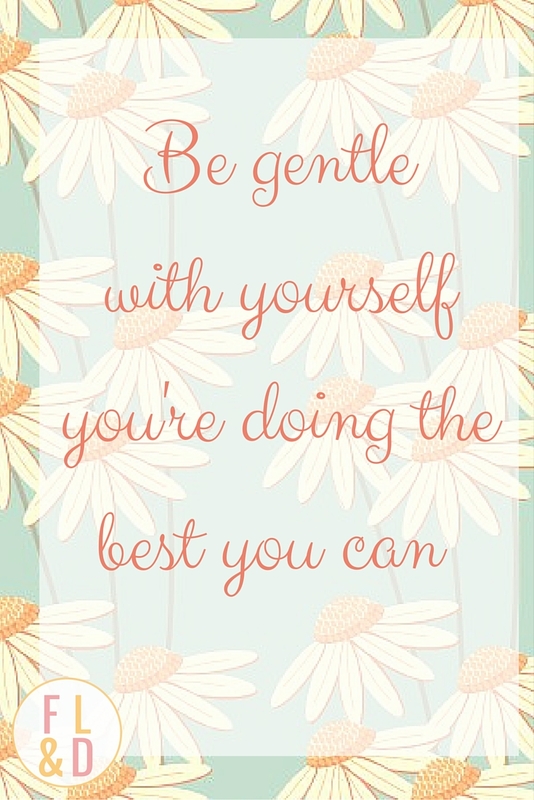 One of my goals this month was to be kinder not only to others but to myself as well. Although I was successful being kinder to others I was not successful being kinder to myself. Happy Friyay!! Welcome to the lovely month of love whether you’re single, married, in a relationship, or it’s complicated. You deserve lots of love this month and every month after that. 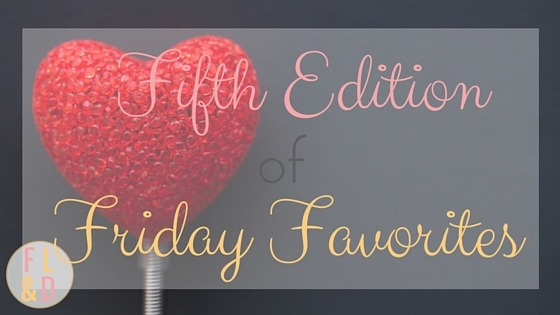 I just want to recap the theme for Friday Favorites. Since it’s the month of “love” obviously as the romantic hopeful I am, I’m running with it. This month will be all about ways you can love yourself and others. Monday was the start of our Monthly Aspirations Link-up where you can share your goals and aspirations with my lovely co-host Angela from The Clutter Box Blog and me. Our goal is to support each other and help hold each other accountable that way we all reach our goals for each month. We’d love if you stop by and link-up with us. 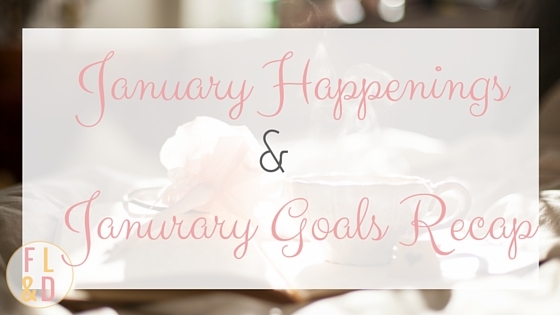 I just wanted to rewind everything that happened in January and how I did with my January Aspirations. Welcome to another Monthly Aspirations Link-up. I can’t even believe January is over already. I always feel like time flies by too fast. I hope you all had a great first month to the New Year. I want to recap what Monthly Aspirations is all about in case you’re new here. Monthly Aspirations is a monthly goal link-up hosted by the wonderful Angela over at The ClutterBox Blog and yours truly. The Monthly Aspirations Link-up happens the first Monday of each month and will be open for two weeks. So there’s tons of time for you to come back and share your goals with us. It’s a safe place to share what you want to accomplish each moth. Our goal with his link-up is to support, encourage, and motivate each other. We’d love if you’d share your goals with us and join the party by adding your link below.